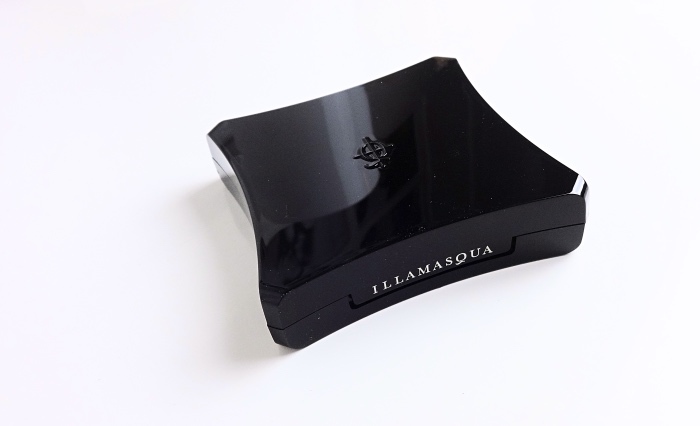 As I mentioned in my review for Illamasqua Morale blush, I am not a big fan of the packaging. Black and sleek, but it doesn't feel luxurious in my hand and even feels a bit clunky when I open and shut. You might say I don't exactly love the name, OMG, either. What's inside is stunning, though. The color (champaign shimmer) is exactly what I was looking for - warm yet still on the neutral side and comparable to Becca Moonstone (pale gold). Being a baked formulation, it is not as soft and I need a bigger and stiffer brush like Real Techniques Powder Brush (honestly, I never was a fan of this one but recently realized that it works better for pressed powder). 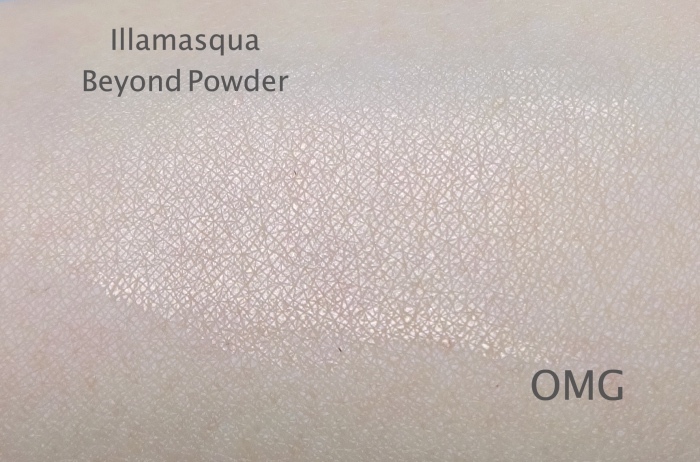 Thanks to the texture though, it is easy to control the color intensity and I can apply Illamasqua Beyond Powder OMG all over without worrying too much. I am sure I could easily go for an exaggerated look with this one, though. 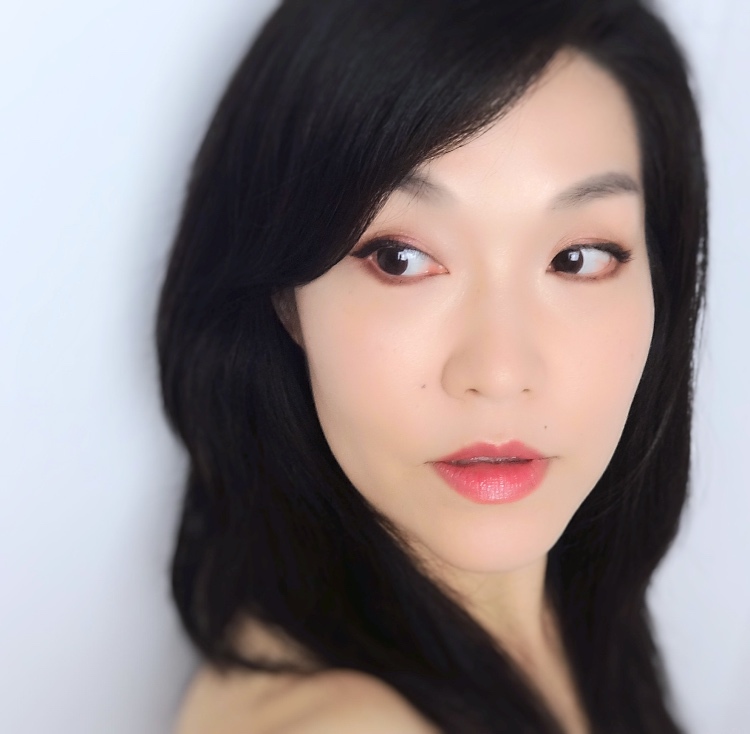 The created effect is more of a brightening sheen than pearlescent glow as you see the overall look below (I am recycling this one from my Dior Attract review). 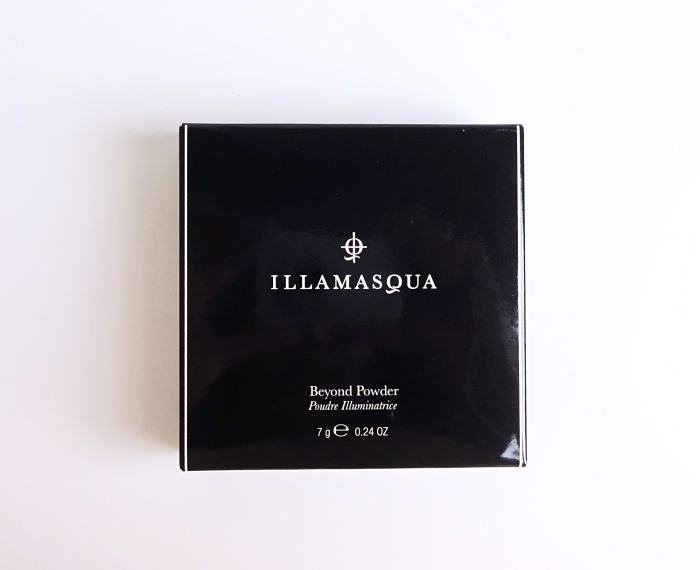 I got mine from BeautyBay ($46.12, free shipping), but you can directly order from Illamasqua ($46, free shipping to the U.S. with $55 minimum) or from Selfridge ($37 + shipping). 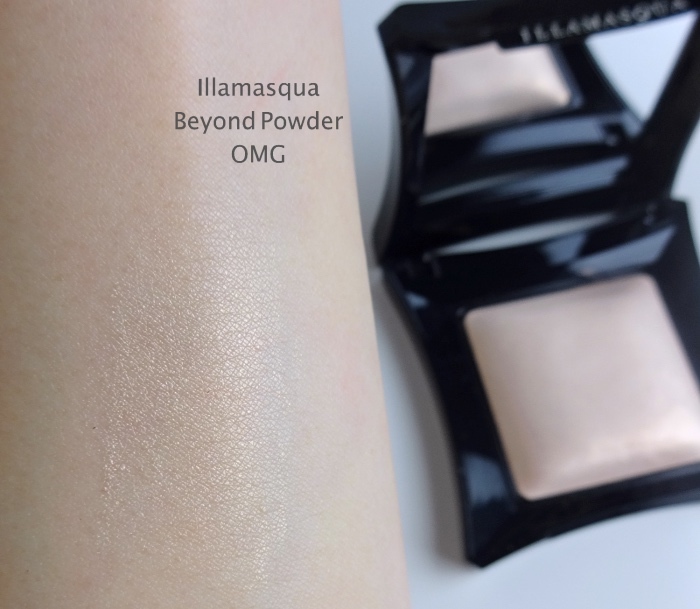 Illamasqua Beyond Powder OMG is what was missing from my highlighter collection and services me well. I might still get Becca Moonstone (Becca is currently running a labor day sale, I believe). For the research purposes that is, of course. Wow, it is BEAUTIFUL. 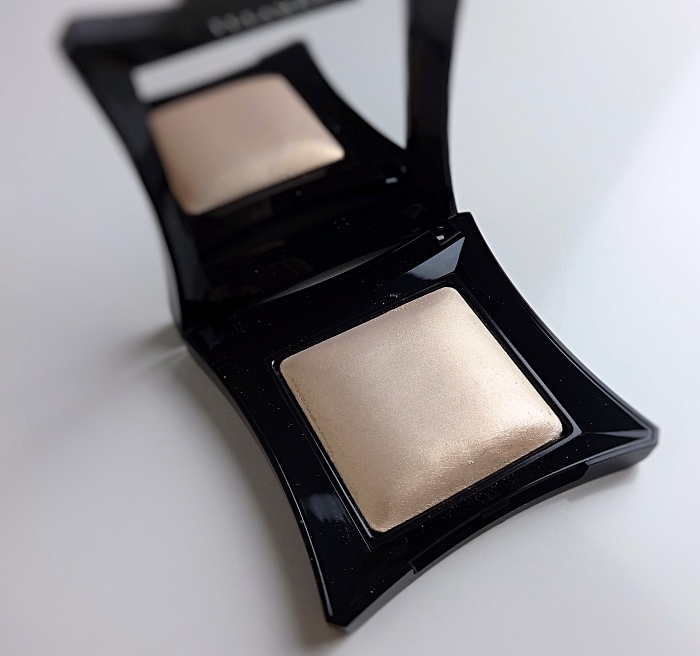 I saw the snapshot of the powder and love this color in the box and on you!